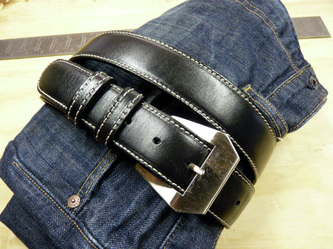 My Primo Belts can be made from almost any of my current leathers. 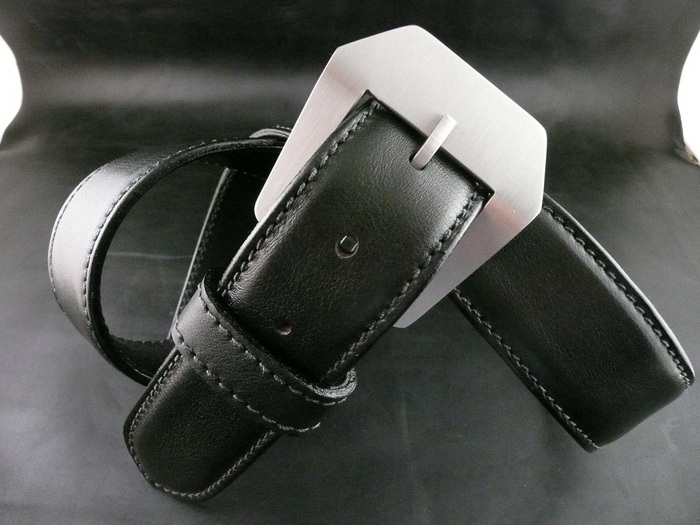 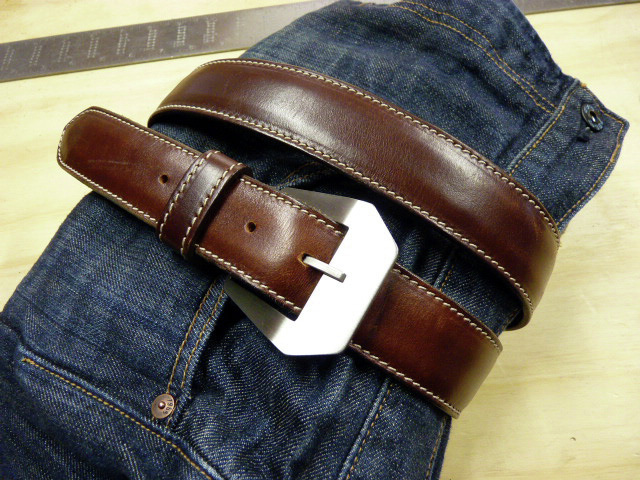 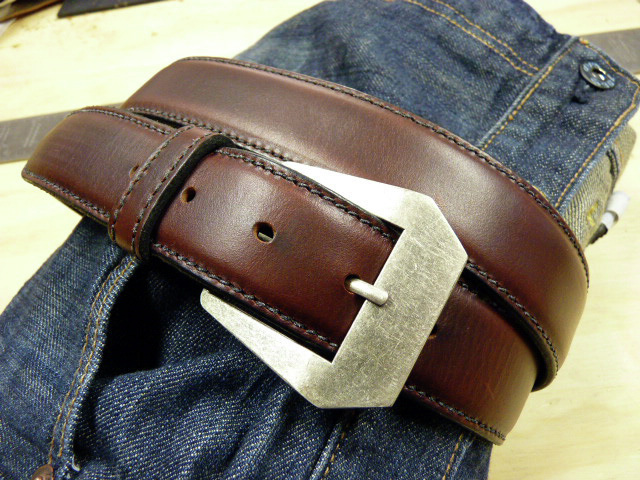 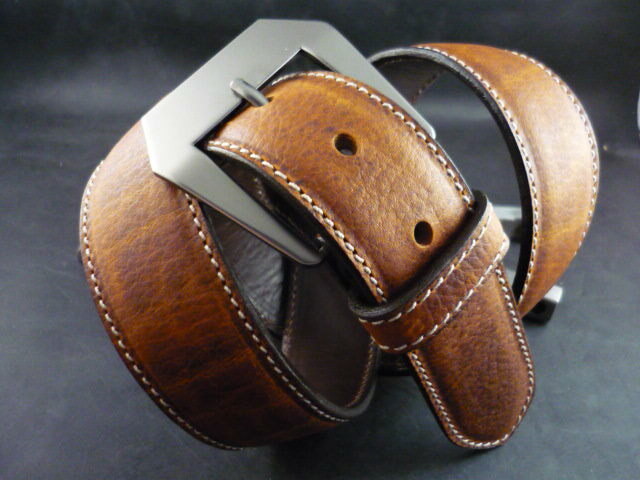 Substantial with a padded feel, this belt is guaranteed to make the rest of your belts jealous. 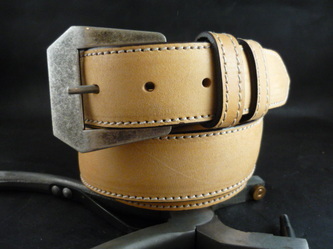 There are a lot of options when you consider leather, stitch color, and buckle options. 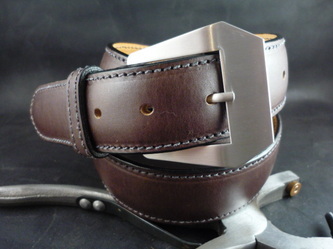 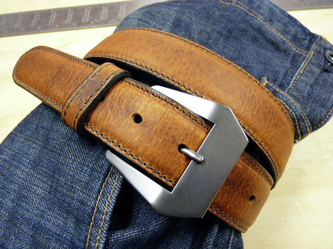 Below are some examples of belts that I've built for clients. If you've got something in mind that you don't see below, drop me a line so we can discuss it.